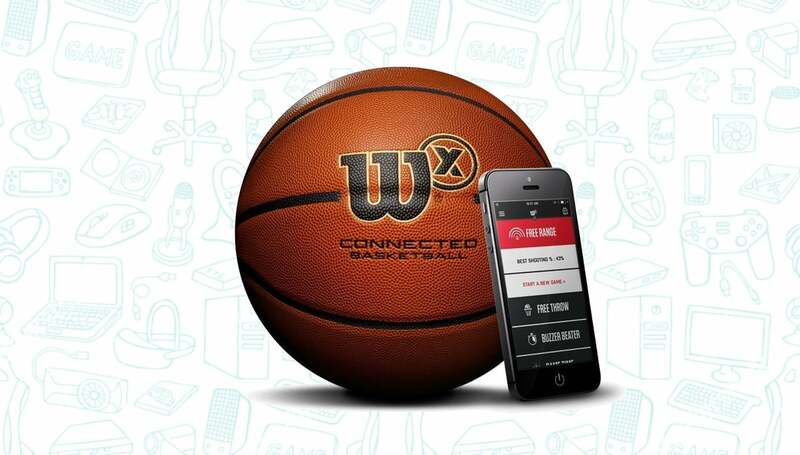 As part of its Gold Box Deal of the Day, Amazon is offering the Wilson X Connected Smart Basketball for just $99, a 50 percent discount and the lowest price we’ve ever seen. The Wilson X is a connected basketball capable of tracking how well you’re shooting both indoors and outdoors. Built-in sensors track the basketball’s position to give you information on where you’re making your shots and where you could use improvement. There’s also a few other modes including Free Throw, Buzzer Beater, and GameTime, each specifically tailored to tracking those various shooting scenarios. Once you’re done, your smartphone will tell you exactly how well you did and where you can use improvement. If you’ve been looking to improve your basketball game, and a standard ball isn’t enough, this is certainly a great way to help take your shot to the next level. Just remember, this deal lasts today only!